Car-pooling with Kapuddle can bring a range of workplace benefits. Carpooling is a simple, efficient way to address the challenges of the daily commute. 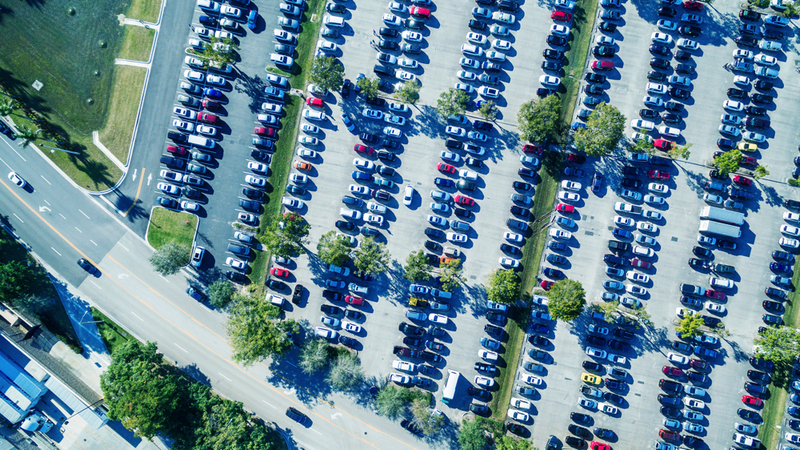 Imagine doubling or even tripling the number of available car bays overnight at your workplace with minimal effort and no monetary investment. Car-pooling reduces carbon emissions. Not only is this great for the environment, it’s good for your organisation. It shows a commitment to sustainability which looks great to stakeholders and complements existing green policies. It also reduces demand on your vehicle fleet and shows you organisation is committed to minimising transport emissions. Kapuddle is an App that makes it easy for your employees to share the commute and the parking space. So they benefit too: It saves them time, gives peace of mind and reduces the stress of commuting in heavy traffic, which means when they do get to work, they’re happier, less stressed, and more productive. Student and staff bays are limited on university campuses. Carpooling is an incredibly cheap and easy way to increase the number of available bays while allowing universities to position themselves as sustainable and invested in student and employee welfare. For students, carpooling is a great way to connect with their peers, make new friends, and takes the hassle out of getting to class and the cost out of paying for parking. Because Kapuddle deals with charging the passenger and paying the driver, there is no need for the awkward ‘petrol money’ conversations between students. Reputation management is hugely important for hospitals. Carpooling is just one tactic to show that the hospital themselves care for their employees, their patients and the environment. For employees, carpooling represents an ideal way for shift workers to commute. With set start and finish times, carpooling is the logical choice for employees to go to and from work, without the expense and hassle of commuting alone. How to Incentivise Your People to Carpool? Greater participation in carpooling equals greater benefits for employees and workplaces. Kapuddle is ideal for creating and managing employee carpool programs. Maximise the financial, economic and environmental impact of ridesharing and start reaping the rewards of carpooling. Download one of our A4 posters. They can be displayed in lunch or break rooms, or emailed out to Staff or Students.